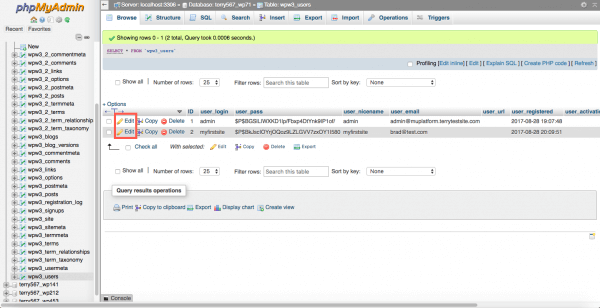 phpMyAdmin is a popular application for managing MySQL databases. 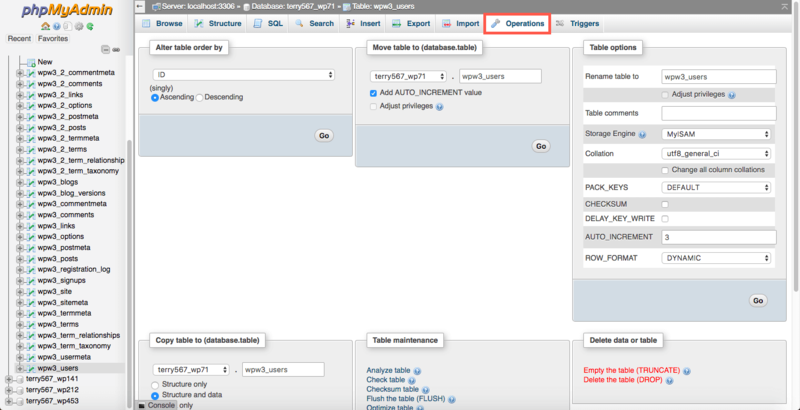 Should you need to modify fields in a database table, you can use phpMyAdmin to complete the task quickly. 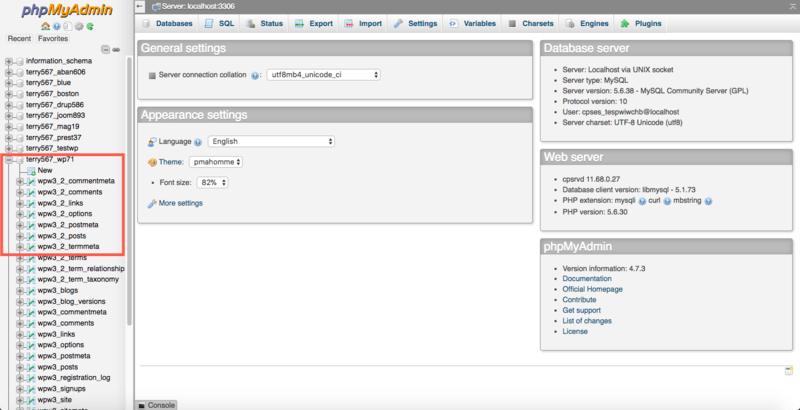 First, log in to cPanel from the top navigation menu. In the cPanel menu, scroll down to the Databases section and select phpMyAdmin. Use the navigation tree in the left sidebar to locate the database table you wish to modify. The database fields are displayed in the right pane. 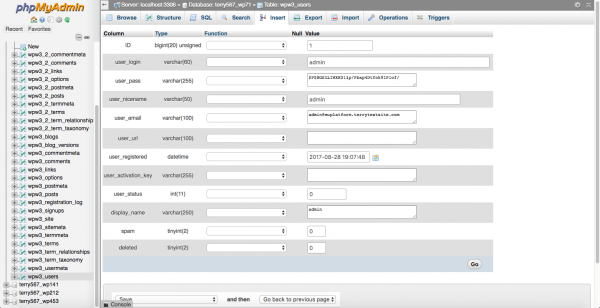 Use the Edit links in each field listing to modify an individual field. You can now proceed to modify the data within the field. If you wish to modify table details, select the Operations tab at the top of the screen. 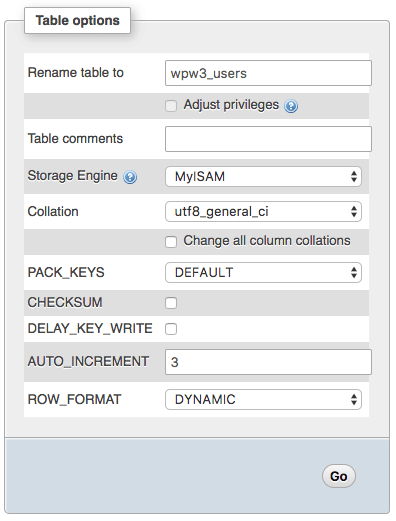 Use the Table Options panel to make the required changes to the table. You can edit its name, add comments, and more.